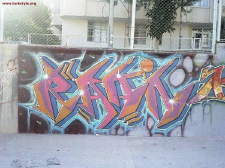 These images are © copyright 2010 the artists. 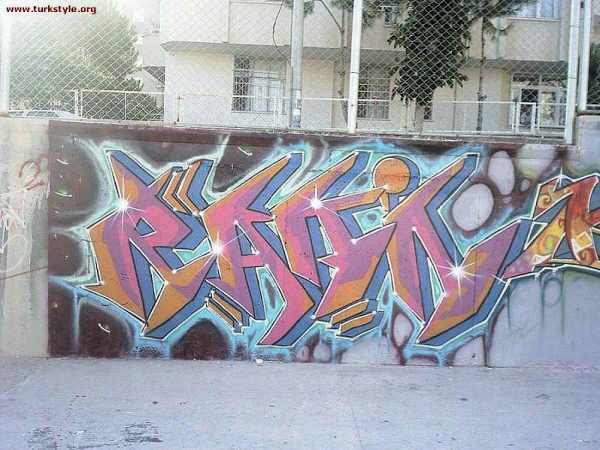 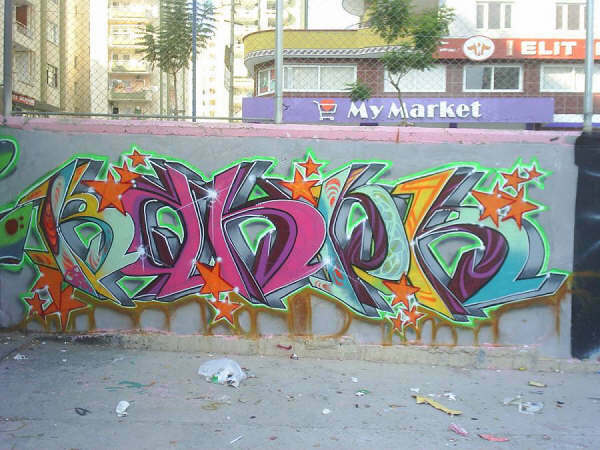 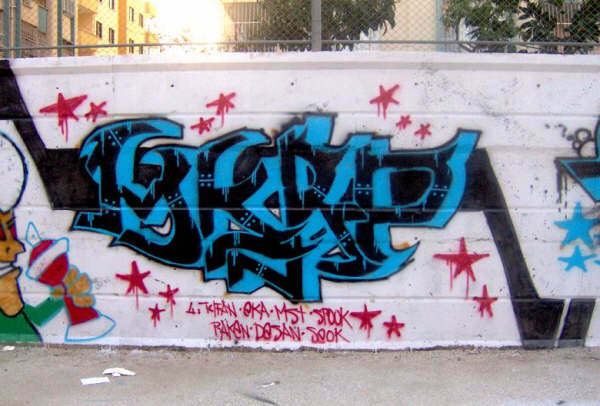 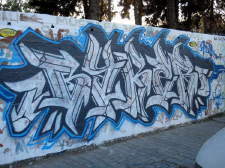 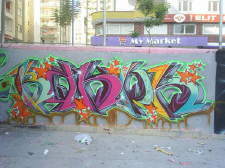 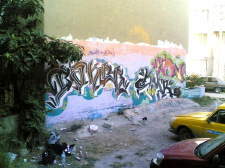 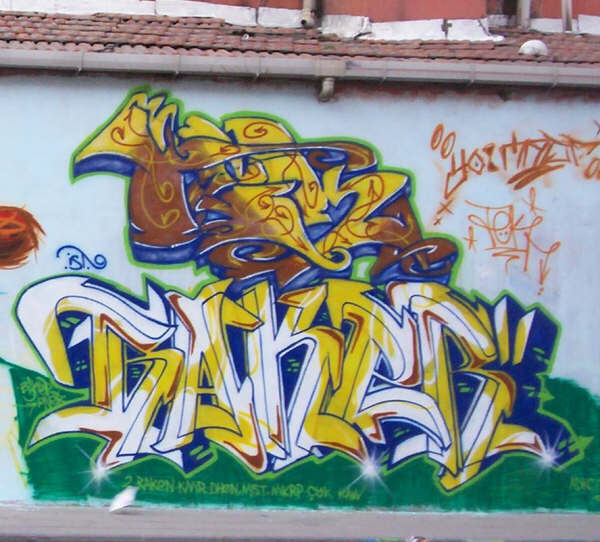 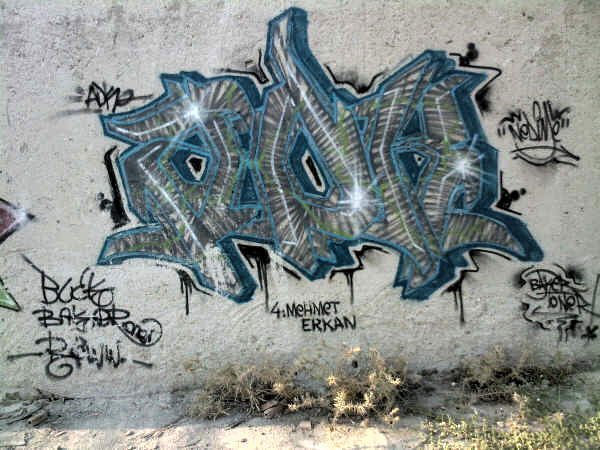 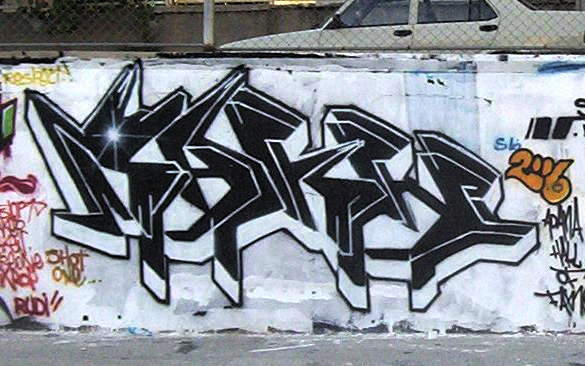 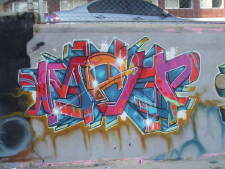 Send corrections and captions to yo@graffiti.org and mention Turkey 3. 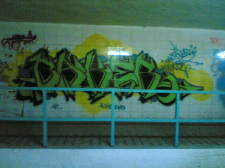 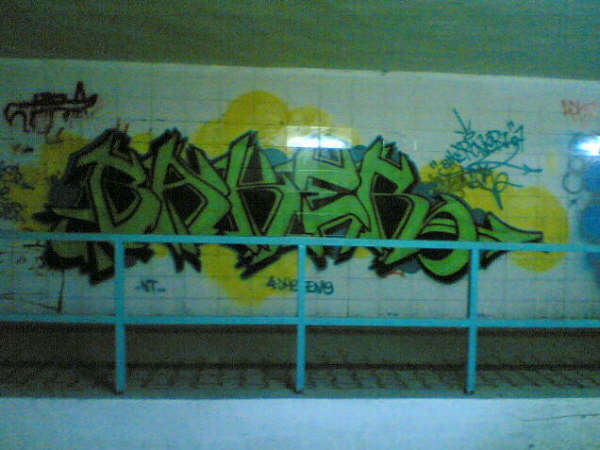 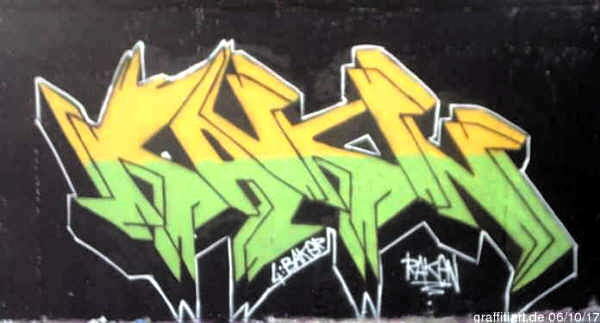 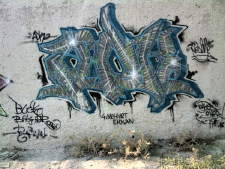 Baker MST Baker, KMR, ?